Some fun sales tidbits made it out of Nintendo overnight as the company released its financial results for the fiscal year ending March 2018, from raised Switch sale expectations to Super Mario Odyssey clearing 10 million copies sold to the SNES Classic moving 5.28 million units. Here's another one to note: The Legend of Zelda: Breath of the Wild is the top-selling Zelda game. 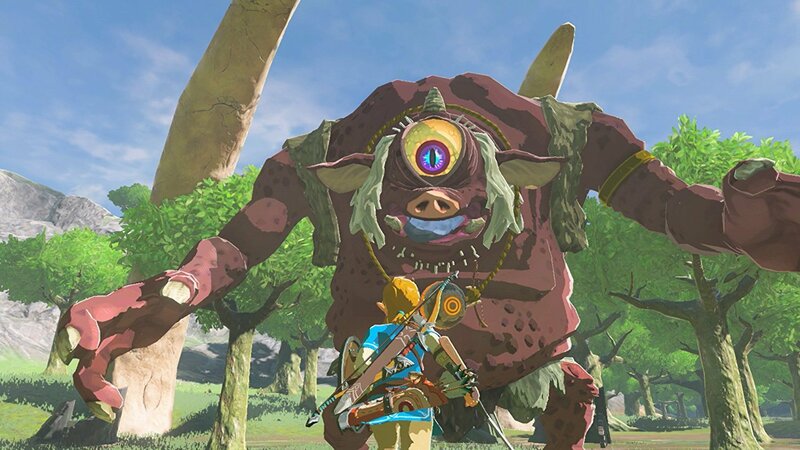 On Switch, Breath of the Wild is surpassed by Mario Kart 8 Deluxe (9.22 million) and Super Mario Odyssey (10.41 million), but still -- heck of a payoff for a beloved series that took deliberate risks.